John S. Chen is the appointed CEO at BlackBerry, taking the place of Thorsten Heins. Chen is currently a director at both Wells Fargo and Disney and was most recently Chairman and CEO at Sybase. He is credited with transforming Sybase before the sale to SAP. As the CEO of BlackBerry, Chen is responsible for strategic direction, strategic relationships, and organizational goals. BlackBerry celebrates its 35th birthday! Today is a day of celebration for BlackBerry and BlackBerry fans alike. It was 35 years ago today on March 7, 1984, that Research In Motion was founded, in Waterloo, Ontario, Canada with the mission to change how the world communicates. Speaking from the RSA Conference taking place in San Francisco, BlackBerry CEO John Chen today, spoke to Bloomberg's Amanda Lang and Shery Ahn to discuss a wide range of topics ahead of BlackBerry's 35th anniversary. On Wednesday, January 16, 2019, RBC Disruptors is hosting an event that will feature BlackBerry CEO John Chen discussing BlackBerry's big pivot. 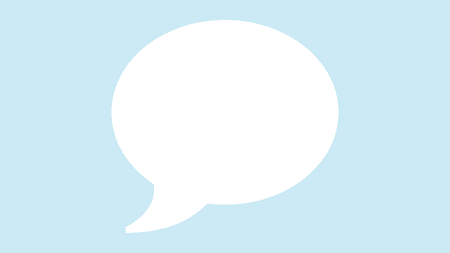 When you think of mobility management the word cool, might not the be the first word that comes to mind but the folks over at Solutions Review have compiled their list of the five coolest mobility management CEOs, and John Chen is among them. Earlier this month, BlackBerry CEO John Chen took to CNBC to write an op-ed discussing safety and regulation when it comes to autonomous vehicles and today, he swung by Bloomberg to discuss it all further. Following the announcement of BlackBerry's partnership with Jaguar Land Rover to collaborate on automotive technology, BlackBerry CEO John Chen hit the media circuit early this morning. A new blog post from John Chen on the Inside BlackBerry blog highlights how BlackBerry QNX is taking steps to ensure a safer autonomous future and what still needs to be done in that area. Following the announcement of BlackBerry extending CEO John Chen's contract for another five years, BNN had the chance to catch up with Chen to discuss the finer details and what his plans are for BlackBerry over that time. BlackBerry has now announced that John Chen will remain as BlackBerry CEO as part of an agreement to extend Chen's leadership of BlackBerry through November 2023. Going into the North American International Automotive Show, we had hints that BlackBerry CEO John Chen would be introducing a new product there. As it turns out, those hints were on target and BlackBerry Jarvis has now been announced. 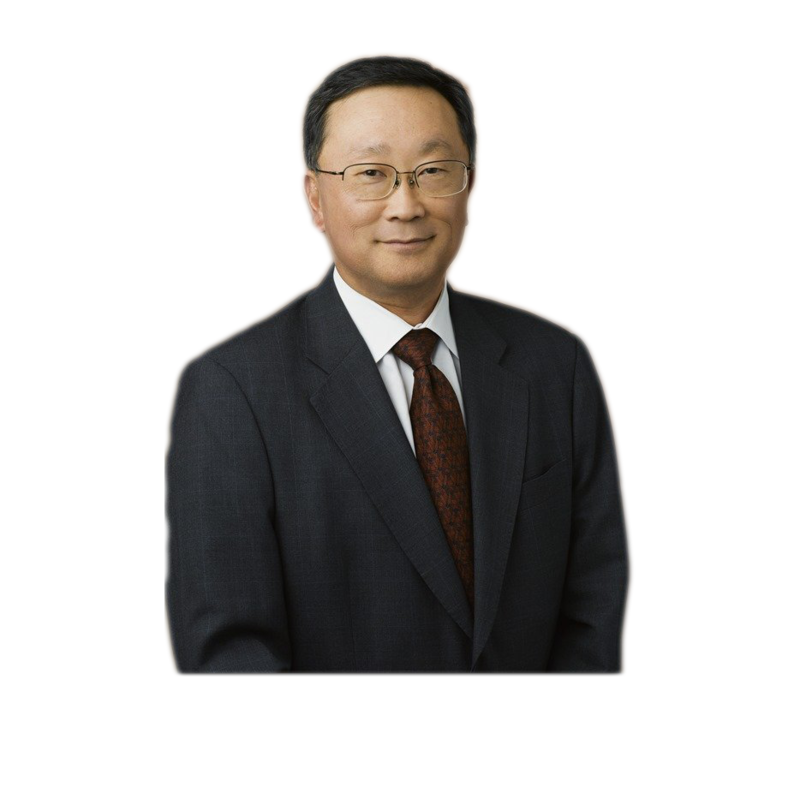 The North American International Auto Show (NAIAS) has announced that BlackBerry Executive Chairman & CEO John Chen will deliver a keynote address to the conference live on January 15, 2018. John Chen talks BlackBerry earnings, QNX, Equifax hack, and more! After announcing BlackBerry's Q2 2018 earnings, BlackBerry CEO John Chen sat down with BNN's Amber Kanwar to discuss a wide array of topics including BlackBerry earnings, QNX, Equifax hack, and even Apple phone pricing.